To purchase yarn, click on the 'Add to Cart' button, which will take you to the PayPal Checkout page. From there you can increase the quantity for the number of balls you require or 'Continue shopping' to add additional colours or other yarn types to your purchase. 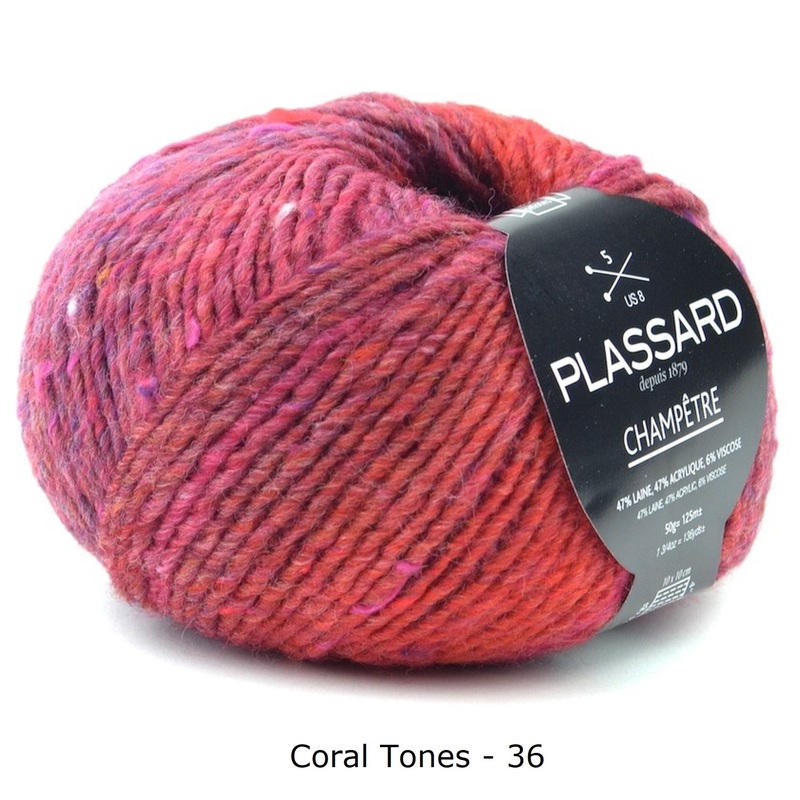 Postage costs will be automatically calculated and displayed. 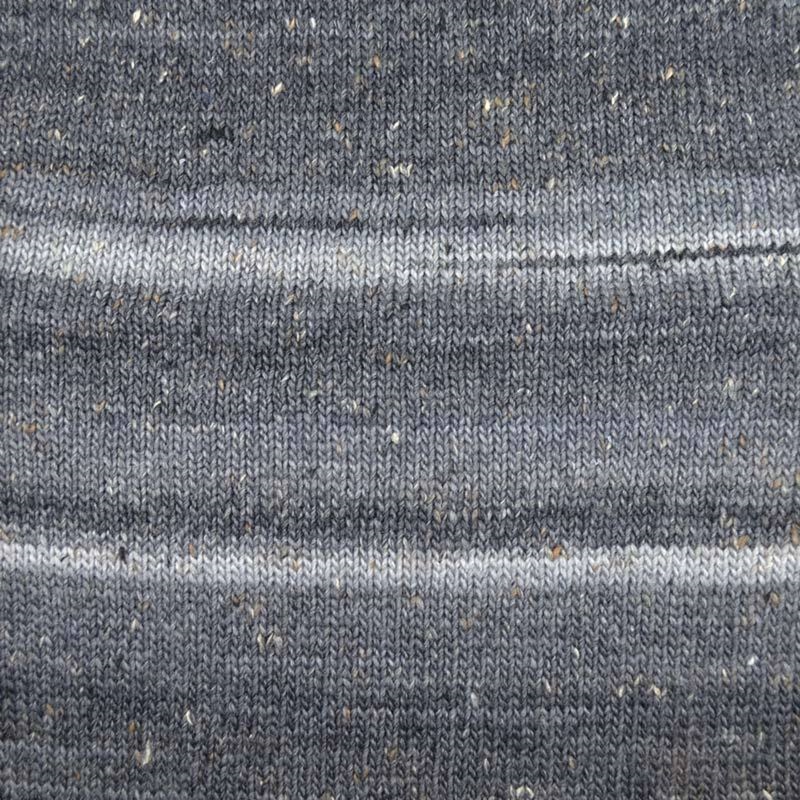 When you are done shopping, click on the 'Check Out' buttons. 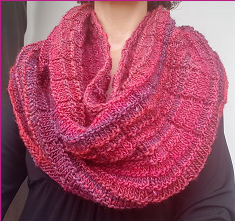 Please note patterns and yarn cannot be purchased in the same transaction as pattern sales are redirected for immediate download, whereas yarn purchases need to be manually processed. 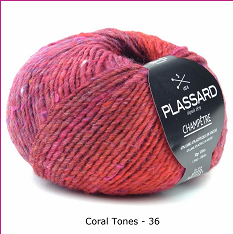 Yarn is sent via Australia Post and quoted postage costs are for within Australia only. 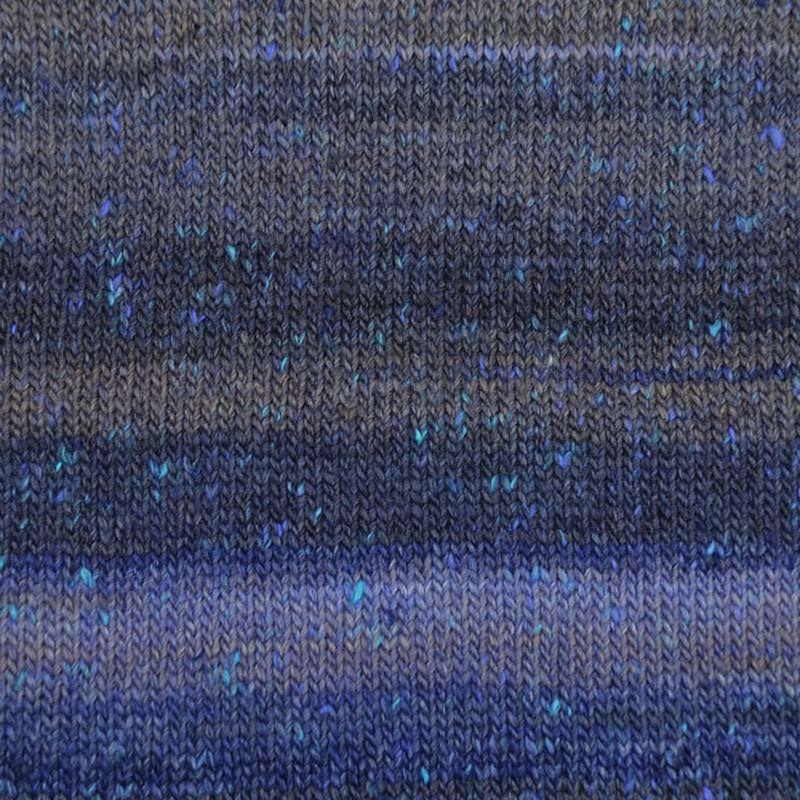 For international customers, please contact me for a postage quote. 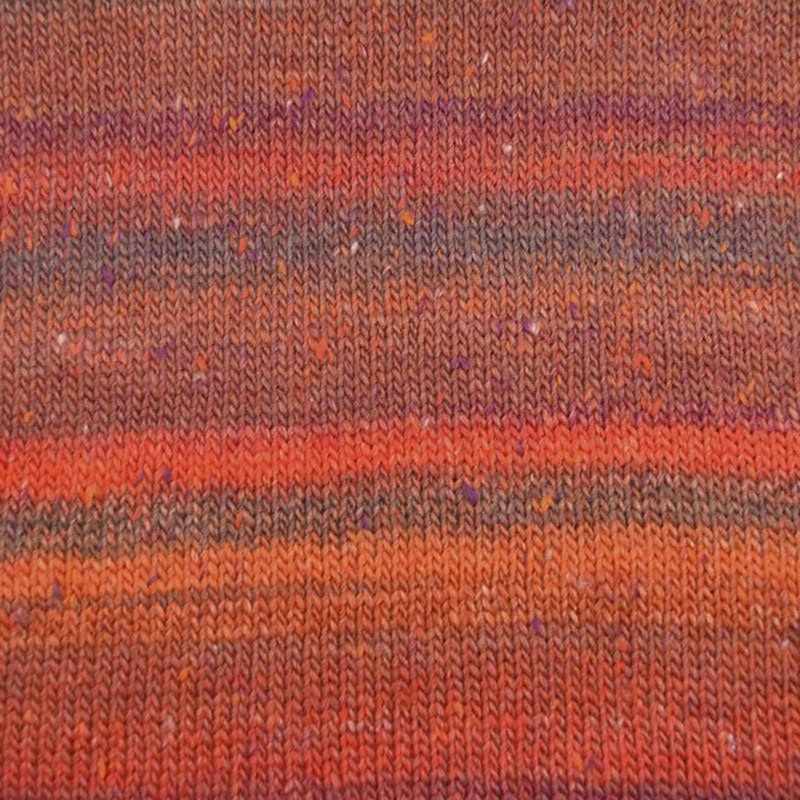 This on-trend, variegated yarn knits up beautifully. 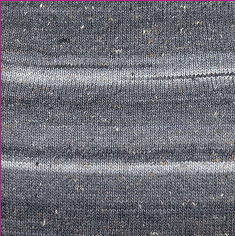 Incorporating subtle colour changes within each ball, the knitted fabric brings interest and glamour to even the most simple stitches. 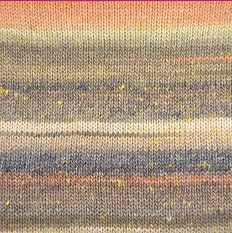 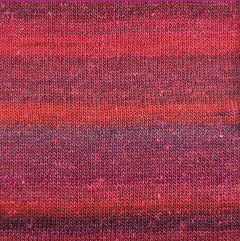 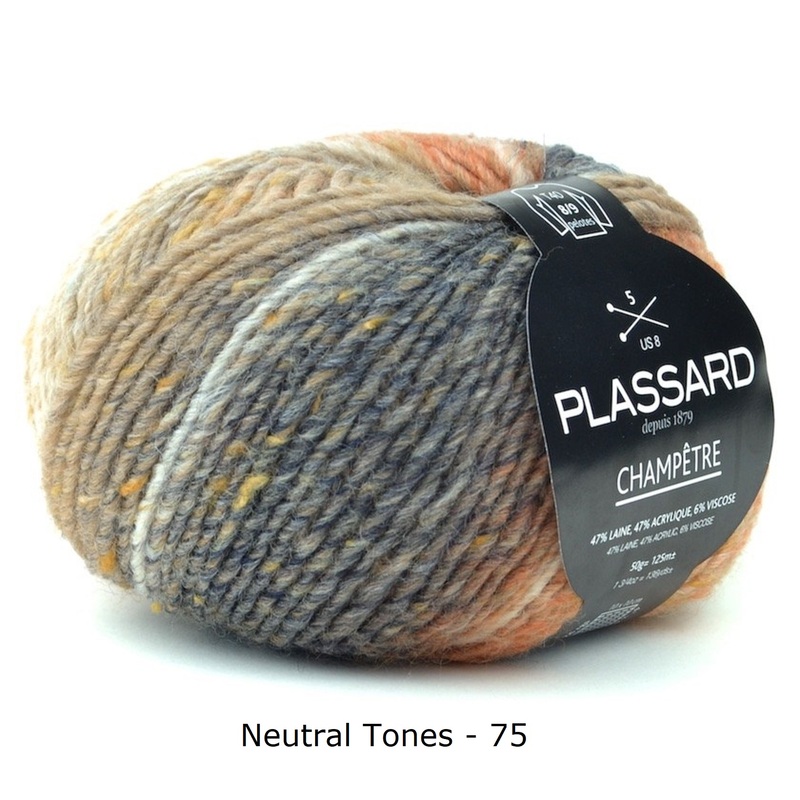 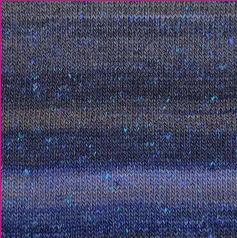 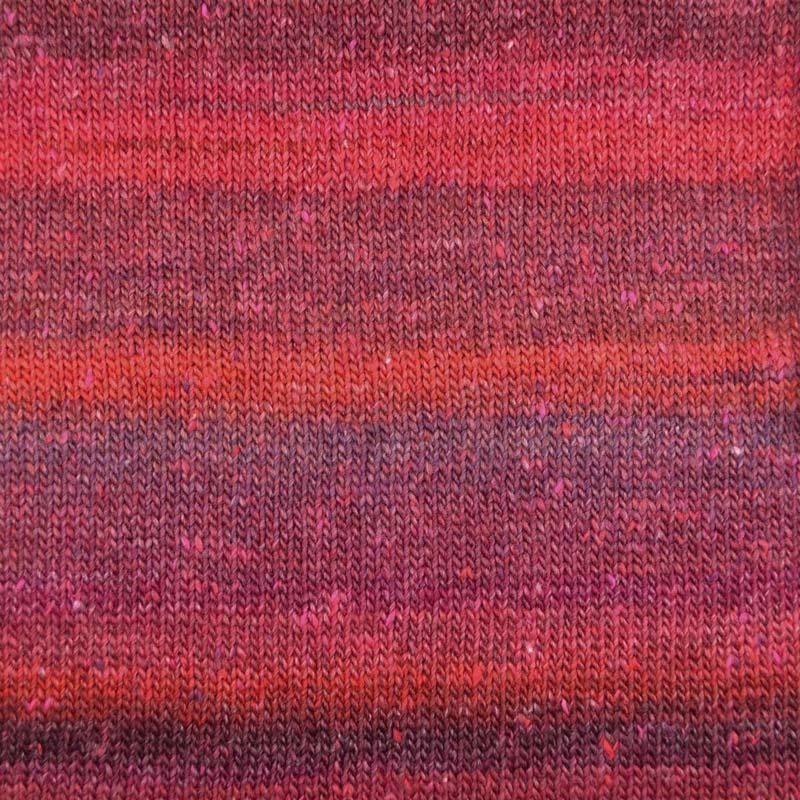 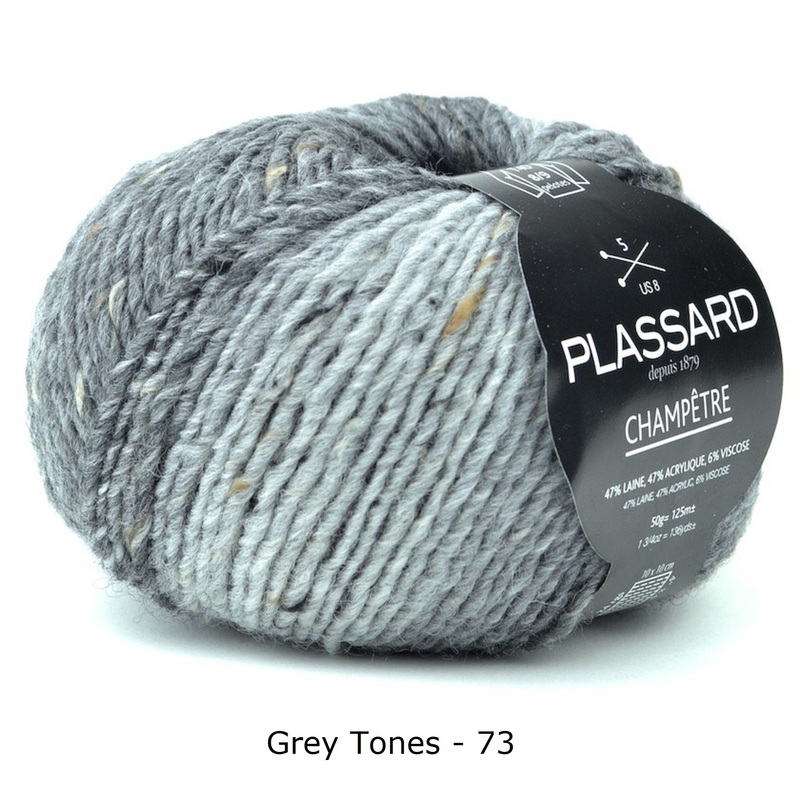 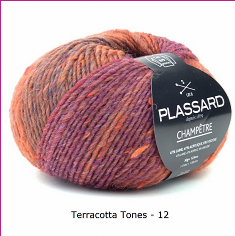 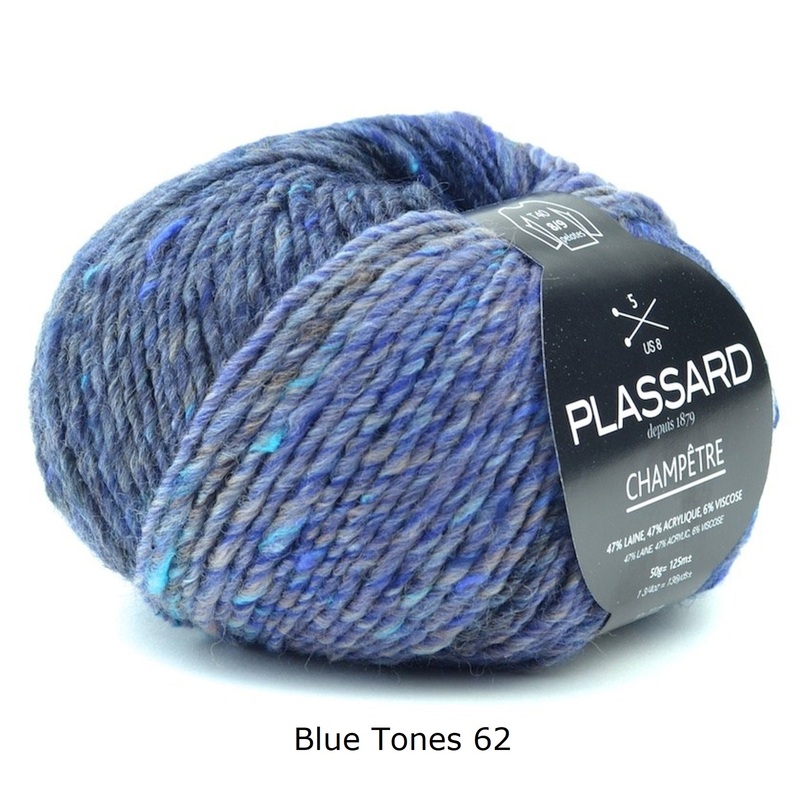 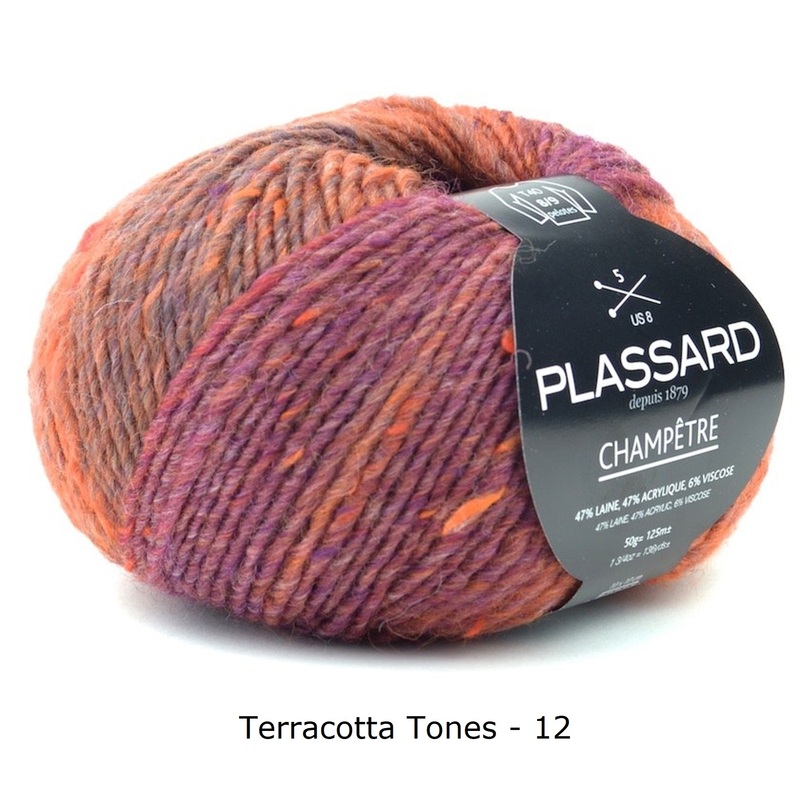 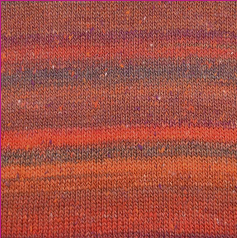 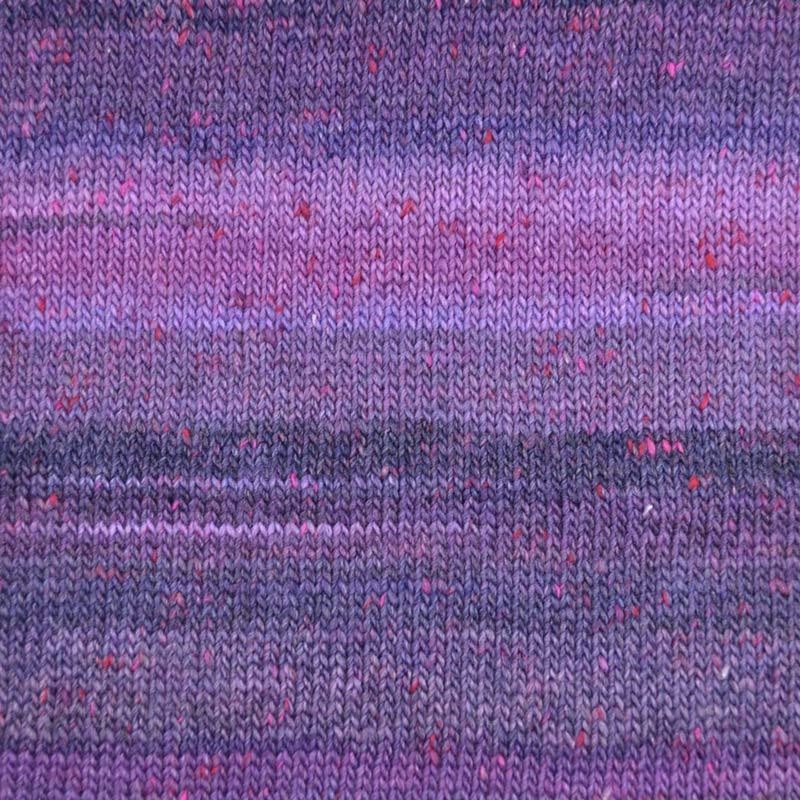 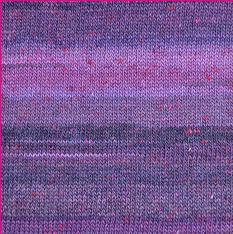 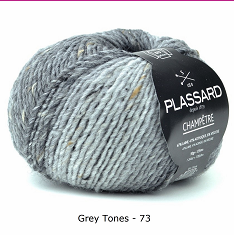 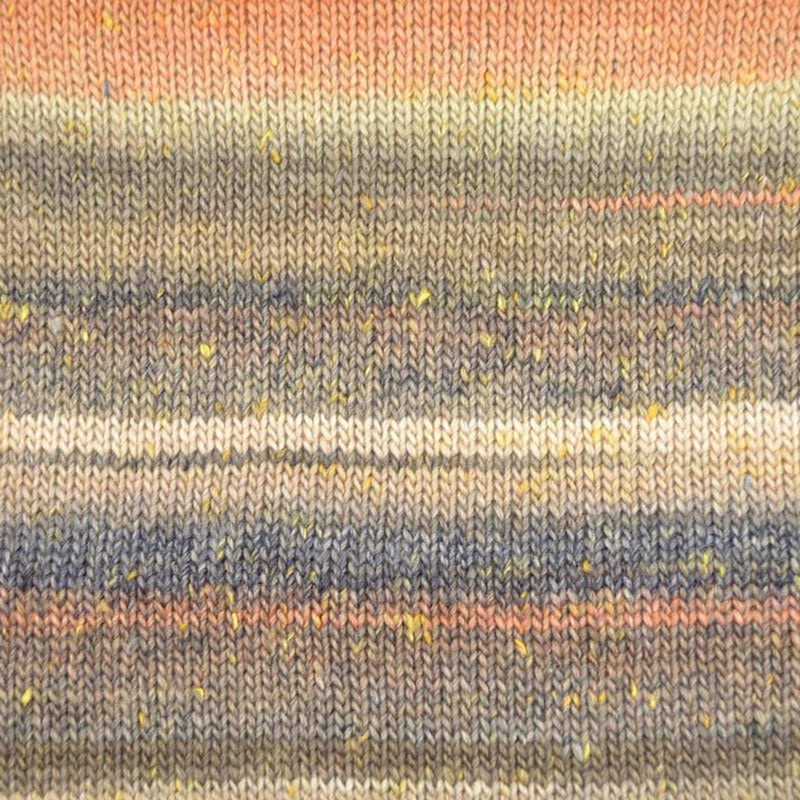 This wool/acrylic/viscose blend is perfect for a wide variety of projects for both adults and children. 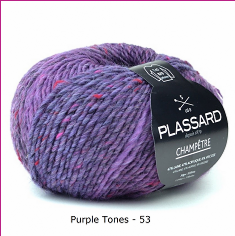 Colour Disclaimer: Please note the photographs are a close representation of the actual colour of the ball of yarn but due to the many variations in monitors and browsers, please understand the real life colour may vary slightly from what you view on your monitor.